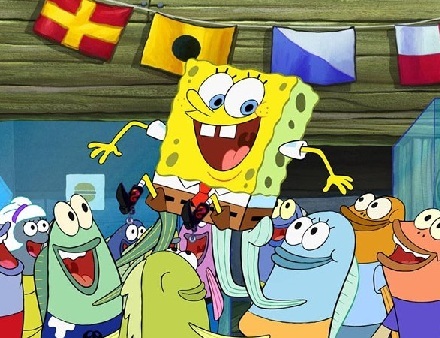 "ha ha ha ha ha ha ha!" 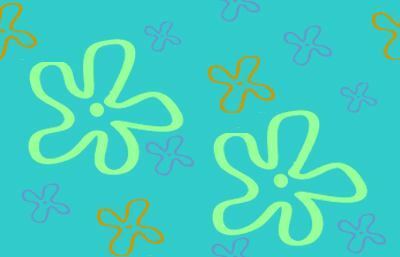 Spongebob Squarepants and his fishy friends Rock Our World. 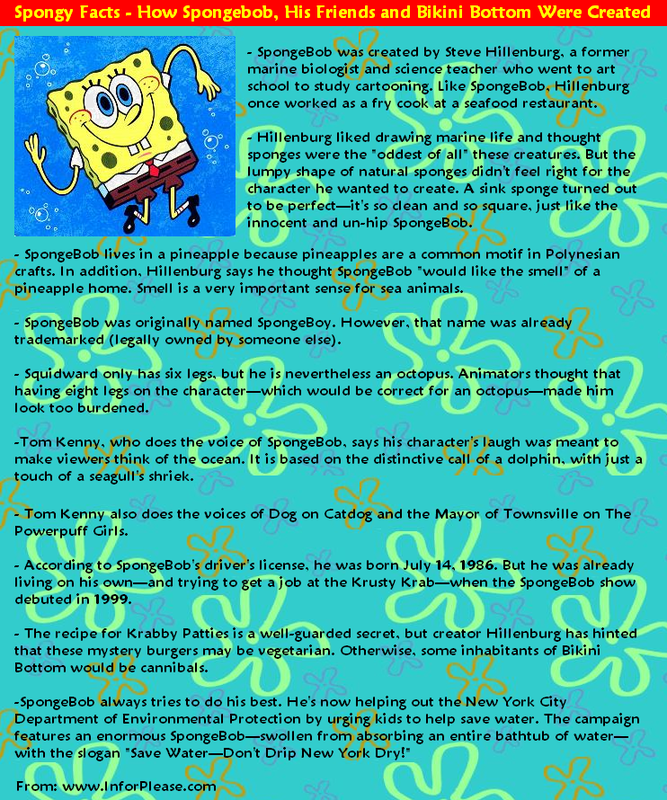 Learn about the Spongy One, Add Your Links, Play Games, Print Coloring Pages, Get the Latest Spongebob News, Buy Stuff and Have Fun! 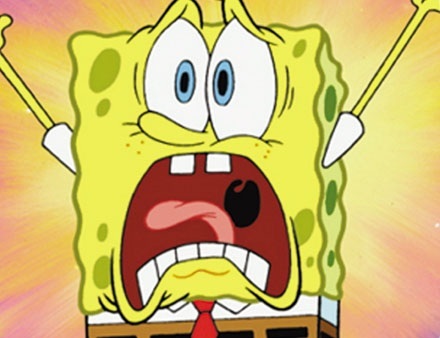 Spongey Links: Click to View or Add Links. 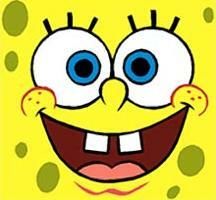 Spongebob Fans have visited this Spongy Site!